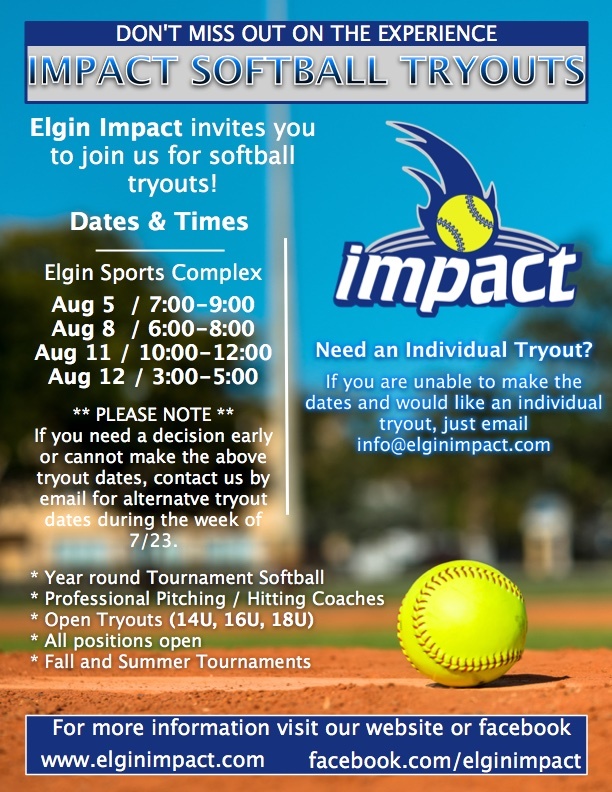 The Elgin Impact is a travel softball organization designed for individuals interested in being a part of a organization that prides itself on building balanced athletes physically, mentally, and emotionally. 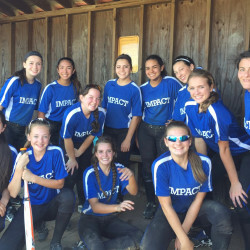 Playing on an Impact team allows each individual athlete continue to improve their skills year round through professional skills coaches, tournament participation and regular practices while being part of an energetic, tight knit organization and team providing support for everyone both on and off the field. During our inaugural year, we introduced our first 16U level team with great success. In our second year, we were able to successfully expand to 3 levels, 14U, 16U, and 18U. As we look forward to upcoming seasons, our focus is to now maintain 1 team at each level. We are not interested in growing just based on demand but rather keep the small family culture that we have today with these 3 teams. We want to make sure we have the time to put into the development of each and every player. We are very excited about this progress and continue to look forward. 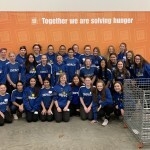 We are very careful about building a program the right way and do not want to out grow our ability to manage a successful experience for our girls. 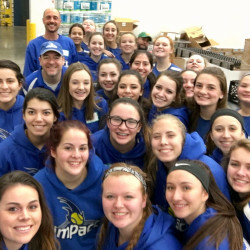 We are here to make a positive impact as individuals and as a team to each other and to our community. 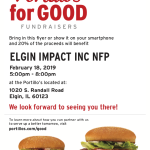 Please take a look at our site to learn more about Elgin Impact. If you want to hear from our families -- here is our 2017/2018 survey results. We conduct surveys midseason since the organization was founded. We believe in positive outcomes and experiences. Given we are a 501(c)3 not-for-profit organization intended to serve our community and you would like to support our cause, just click the donate button below to send us a contribution. Elgin Impact playing fields are located at the Elgin Sports Complex in Elgin IL during the outdoor season. We are currently reviewing internal options and will update this site once we have secured our teams for the 2016/2017 season. Elgin Impact shared a post.